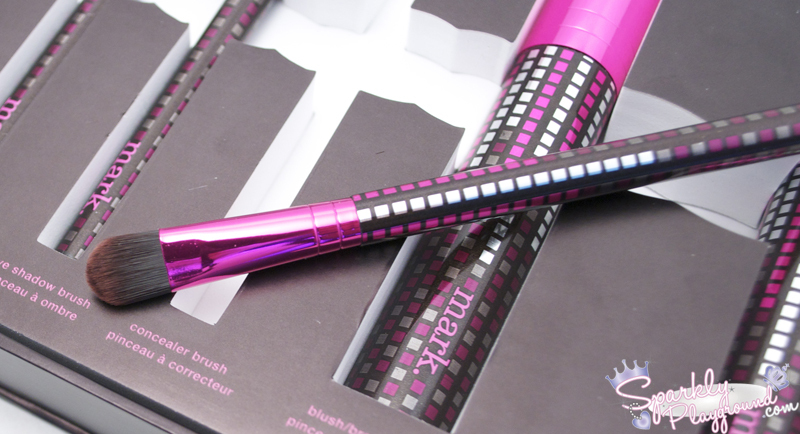 Get all the brushes you need in their full sizes, for your day-to-day essential makeup needs! 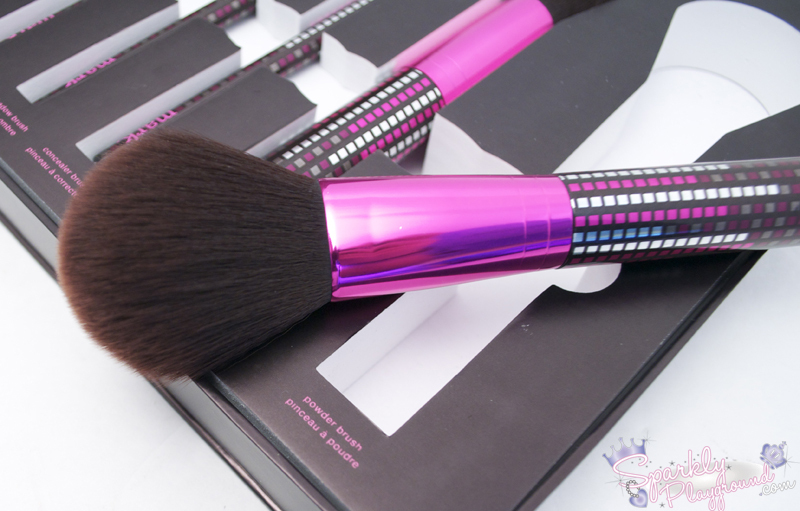 I'm a fan of brushes, I always try to convince my friends to use brushes to do their make up. Seriously, I don't know what's my problem either! 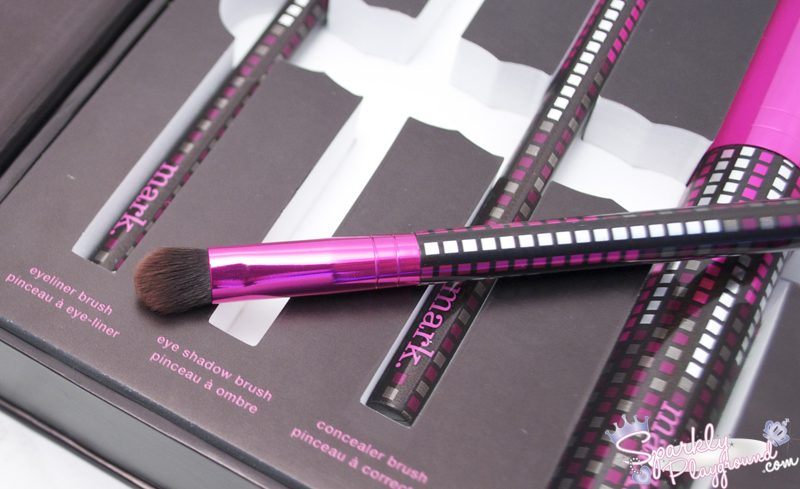 This over here, is a great started kit for beginners or those like myself who just can't get enough of brushes! 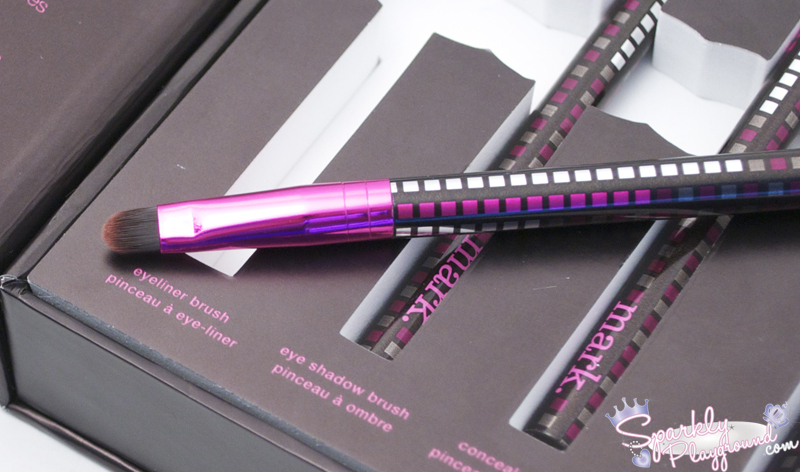 The packaging is lovely, pink and the handles are long enough for a comfortable application. 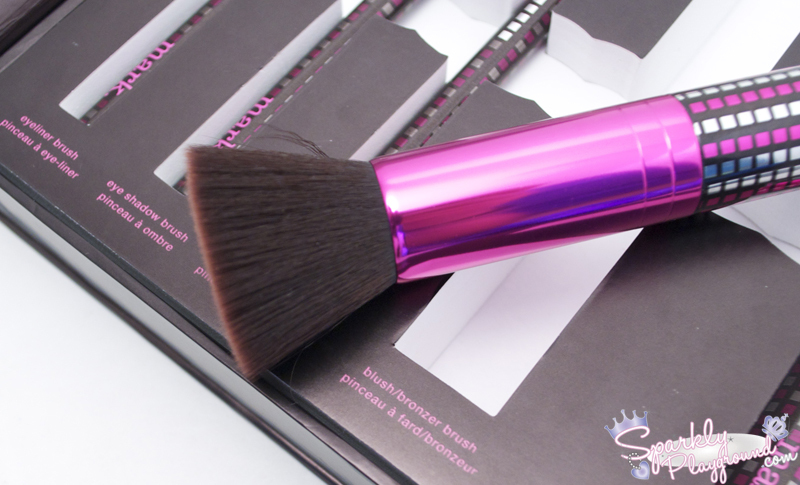 The brush hairs are made of nylon and are super soft!! It's rare that I like every single brush in the brush set! 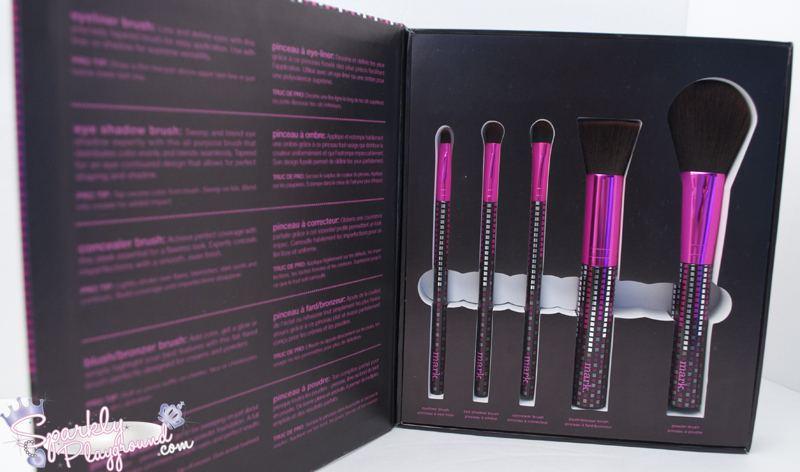 The face brushes (powder and blush/bronzer) are sooo soft!~ The eye brushes are in a perfect size small enough and puffy enough for blending and precise applications!